Because their resume gets them the interviews. Why not have yours written by a Professional? 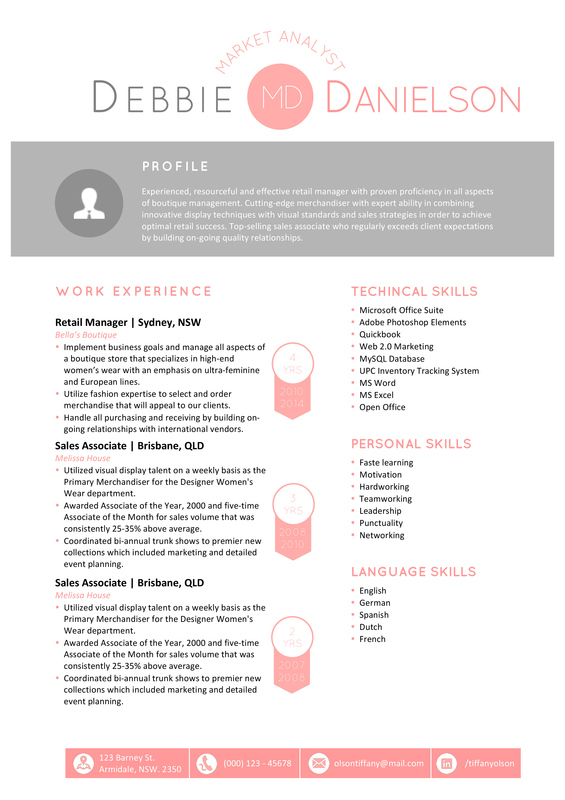 Our Specialist Andrew is an ex-Recruitment Consultant turned Resume Writer. He has reviewed thousands of resumes and knows exactly what employers want. What kind of results can Andrew get you? 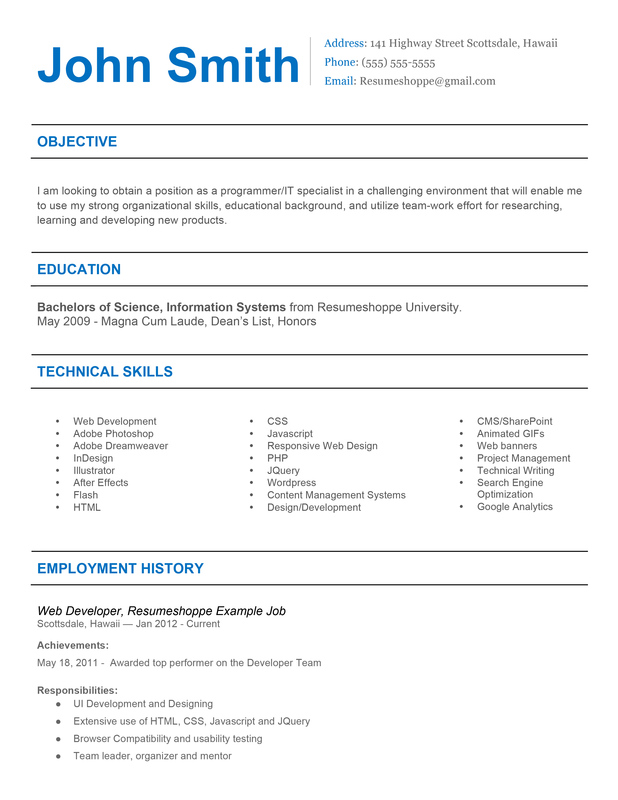 Just like with our resume templates, we deliver quality at affordable prices. And let’s be honest, isn’t this a tiny investment, considering a better resume gives you a great edge on today’s competitive job market? Click the ‘add to cart’ button now to gain that edge. After your order, we will ask you some questions and after receiving your answers your new resume will be delivered in 72 hours.